weddings, graduation parties, holidays and more! 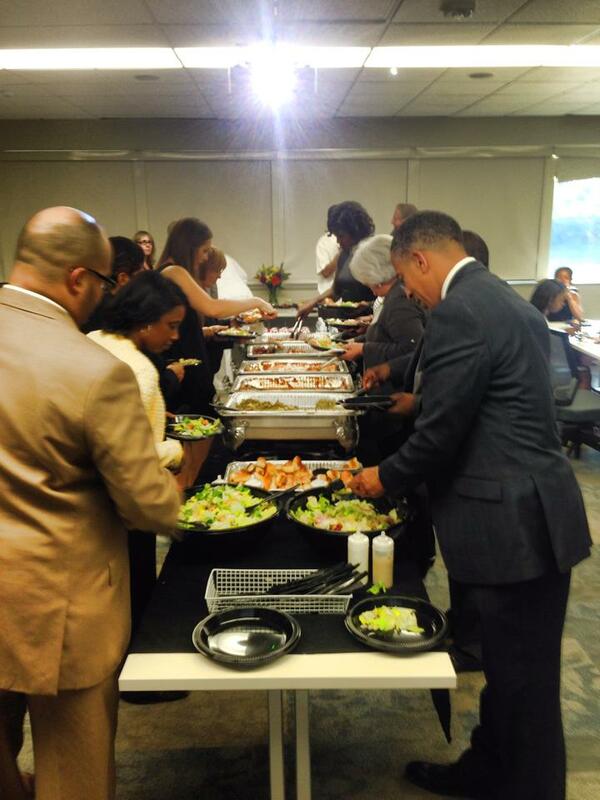 Aleko’s is deDicated to providing high quality service for your business and social events. We can help you choose a menu, plan your staffing needs and assist you in party equipment rentals. Our services include food and rental equipment delivered to your site with our staff ready to set up, serve and clean up. Full service event prices are individually quoted based on the amount of service required. Plates, silver, napkins and chafing dishes are also included. Thanks! We will be in contact with you very soon!